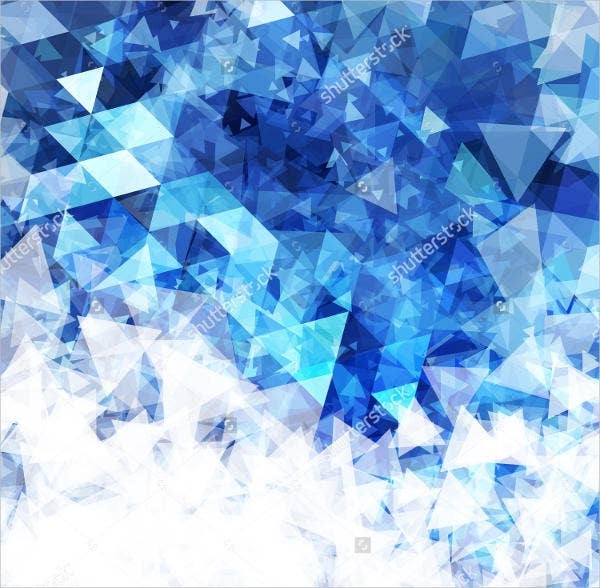 Do you fancy triangle designs? 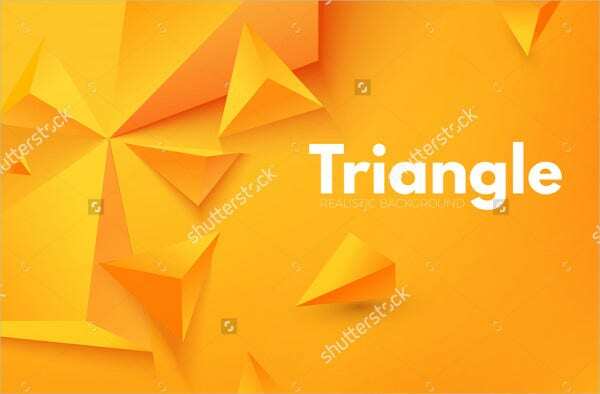 Feel free to explore our website for triangle designs and templates. 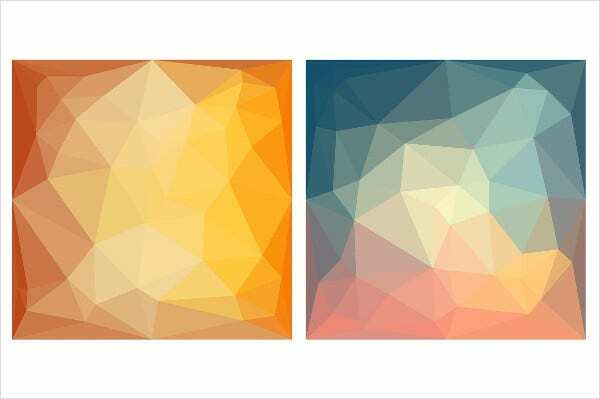 Triangles are not just normal shapes; they also channel through emotions and feelings, which are useful in making designs. 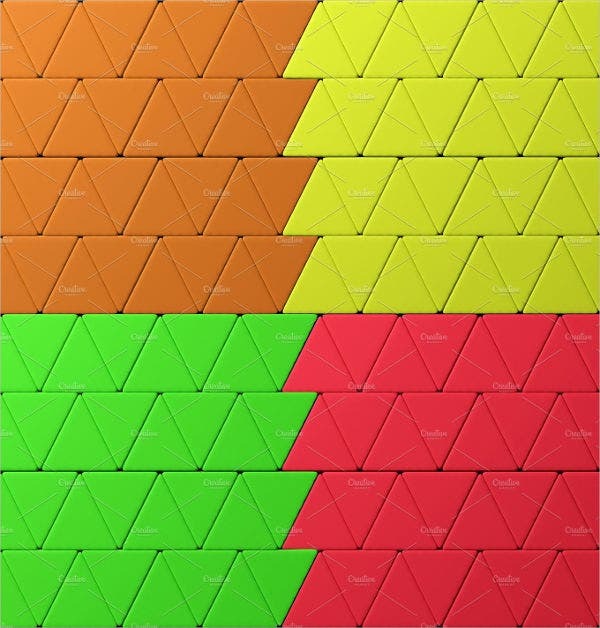 Here in our website, you’ll be able to see various designs featuring your favorite shape: the triangle. The designs are well researched, original, and of high quality. They are also easy to download and use. You can start scrolling down and see for yourself the diversified designs. 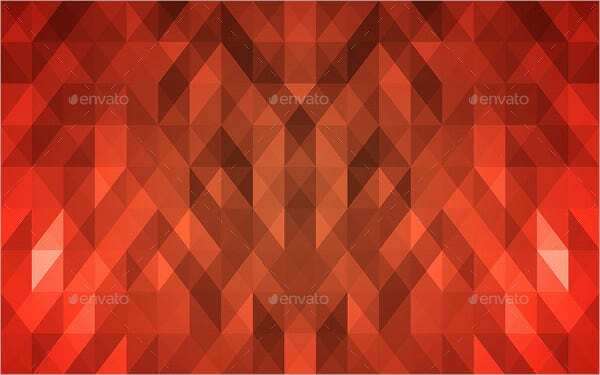 For other geometric art designs, we also have them for you. 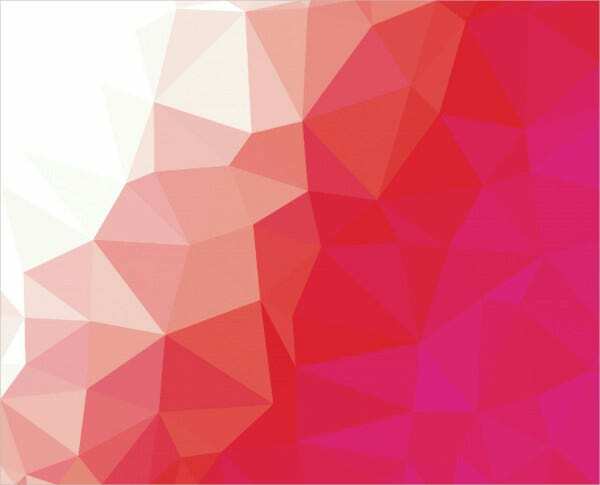 The use of geometric shapes in the design world is getting trendy. They are not just for school matters, but they also rock in terms of design patterns and style. The triangle for one is shining on the spotlight. 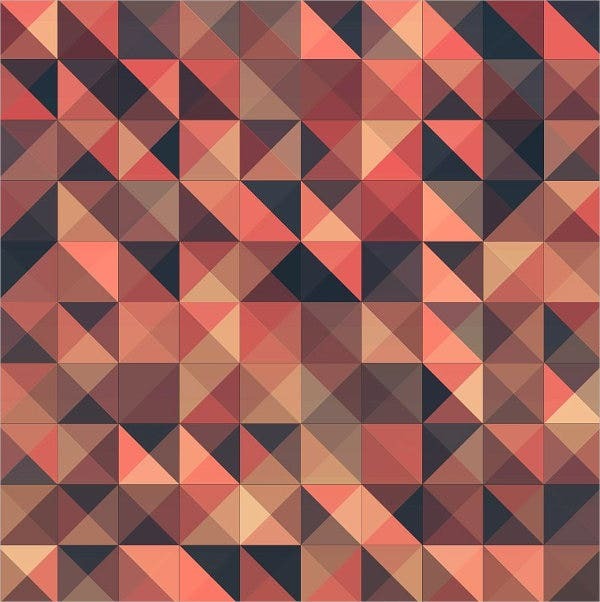 According to modern designers, triangle patterns are very good foundations for a design. They have a versatile character. You can use them in any field of design and style may it be for a vintage collection or a modern collection. It is very easy to deal with. Because of the symmetrical character of the triangle, it is not difficult for designers. According to designers, at the end of the day the simplicity of the shape does not matter. What matters most is the heart and amount of creativity that you put on them. That is why the designs we offer here belongs to different categories. This will give you more options to choose from. It is evident that the designs are not just for backgrounds but also applicable to tattoos and other works of art. 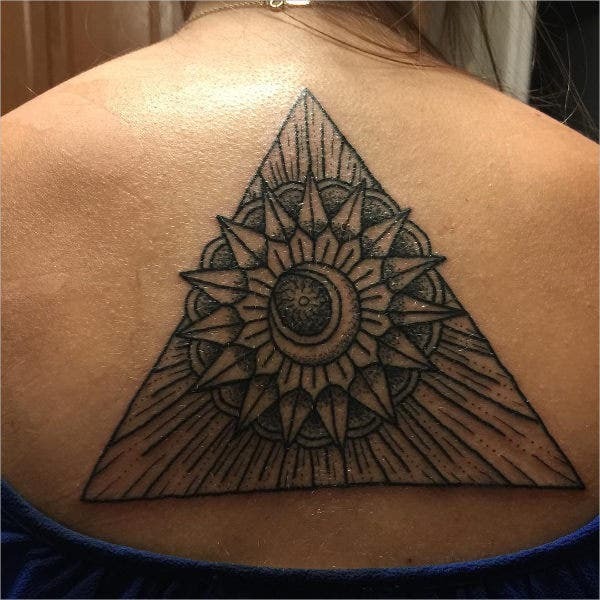 Let’s discuss some of them such as the triangle tattoo designs and modern triangle designs. For instance, a triangle tattoo design may mean harmony and progress. This is so because a triangle is comprise of 3 different corners which means that the triangle managed to balance 3 different aspects of life. This is where the concept of harmony comes in. And with harmony comes progress and prosperity. 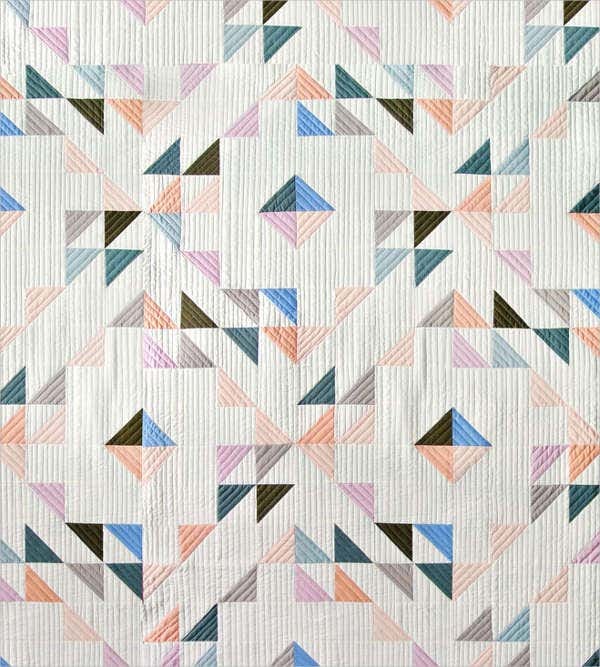 On the one hand, modern triangle designs are popular among textiles and interior designs. According to some designers, they also represent stability and reliability. 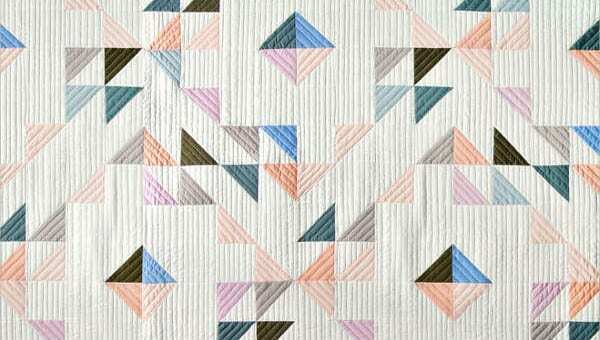 Indeed, triangle designs are not just simple geometric shapes but also meaningful. They may even mean more to you. That’s why don’t hesitate to try our templates to start-up your triangle shape designs.